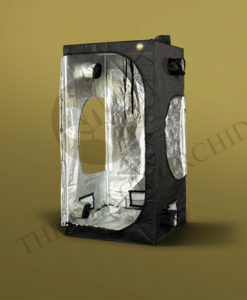 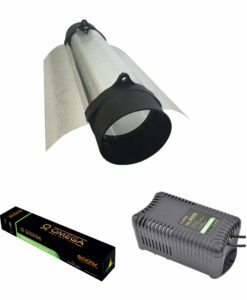 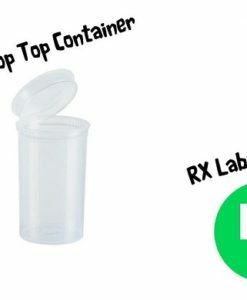 Parabolic Grow Light Reflector - Get a Bigger Grow! 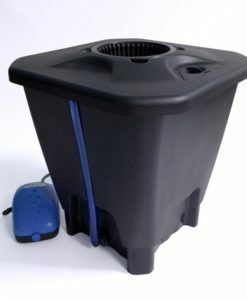 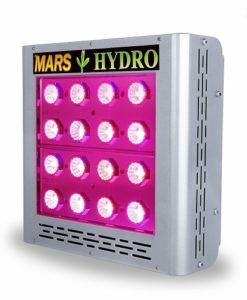 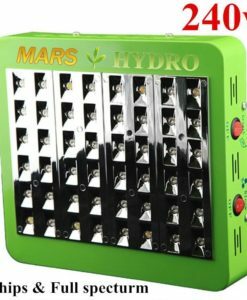 The unique design also allows heat to be distributed more evenly allowing your lights to be placed nearer your plants. 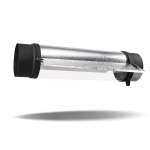 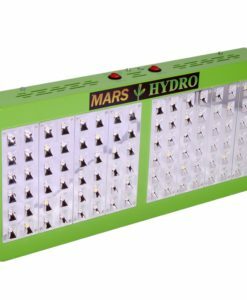 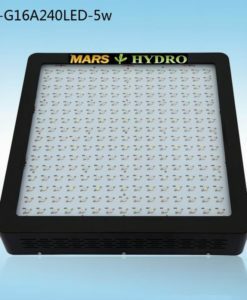 Position your bulb horizontally or vertically for maximum versatility in your grow room, nothing beats the parabolic grow light reflector. 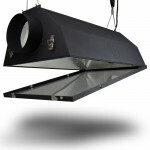 The Parabolic grow light Reflector creates a focal point through which all reflected light passes. 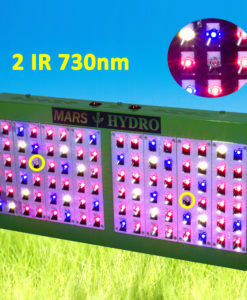 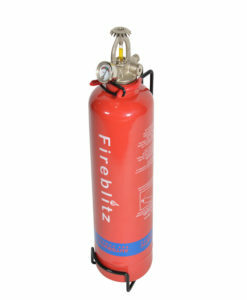 This intensifies the light downwards maximising the reflectors efficiency. 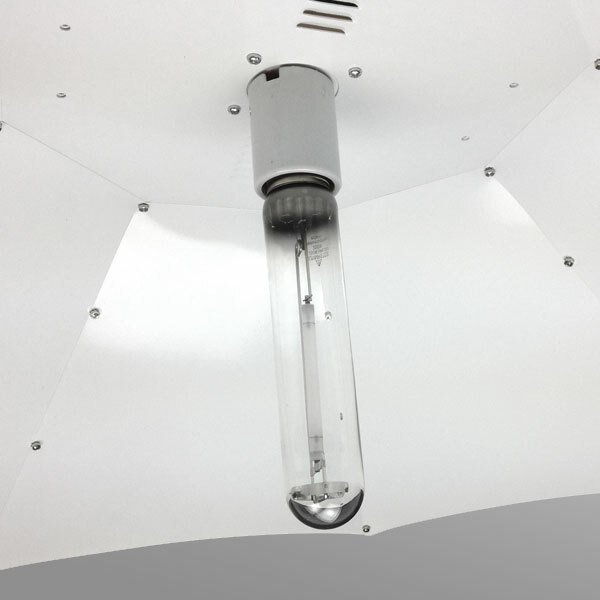 The parabolic reflector also allows for the lamp to be mounted horizontally or vertically thus giving maximum flexibility of your environment. 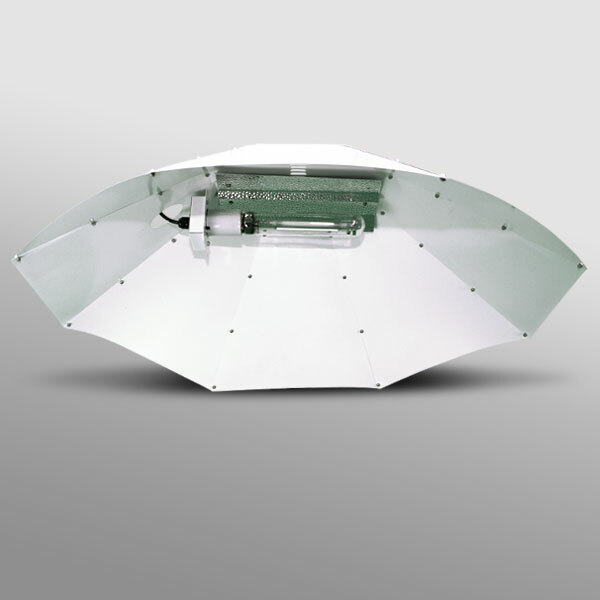 A parabolic reflector for effective light distribution. A brilliant white, highly reflective powder coated finish. 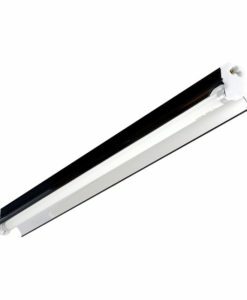 Dual lamp positioning horizontal or vertical. 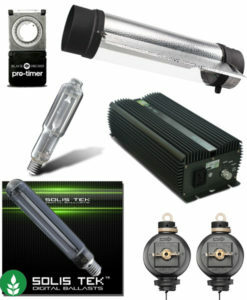 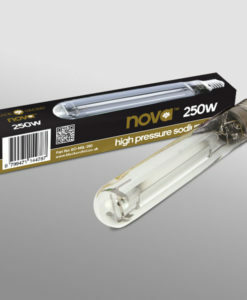 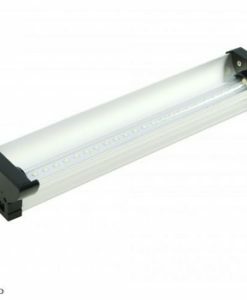 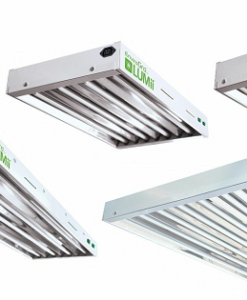 Suitable for high pressure sodium (HPS), metal halide (MH) and dual spectrum lamps up to 1000w. 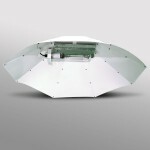 A huge 1M reflective area (flat packed for easy self assembly).